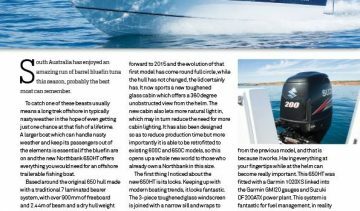 An article on the new 650HT in the FishingSA magazine – GET ONBOARD! 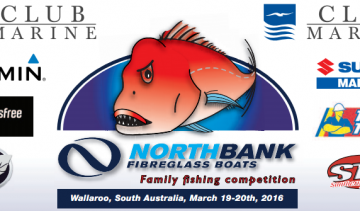 Northbank at Trade-A-Boats 2016 Australia’s greatest boats. 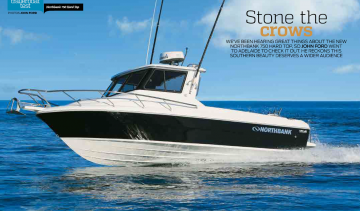 Check out the ultra impressive Northbank 750HT at Trade-A-Boats 2016 Australia’s greatest boats. 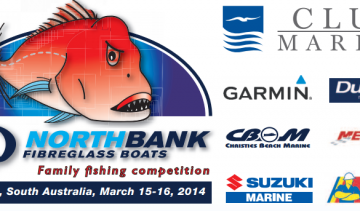 GET ONBOARD! The 2015 Northbank Family Fishing Competition and entry form. 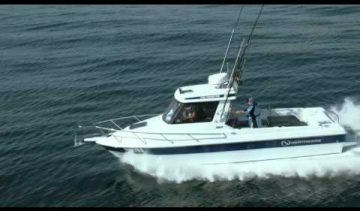 Get Onboard!